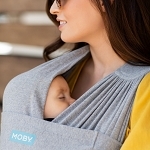 The famous LÍLLÉbaby Lumbar Support is now available as an accessory! The babywearing Lumbar Support promotes proper posture during babywearing while providing support and comfort for your lower back. 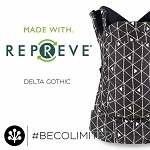 It easily attaches to your baby carrier waist belt to increase comfort, assist in maintaining a healthy posture and proper spinal curve, and preventing back strain when carrying your baby on your front. 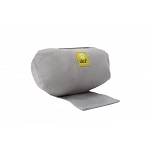 Designed to reduce muscle tension and relieve strain on your back while wearing your baby, the Lumbar Support helps you maintain a natural lumbar curve while it cradles and supports your lower back. Made from contoured foam with side support wings provides medium to firm support to help you can carry your baby for longer periods of time. 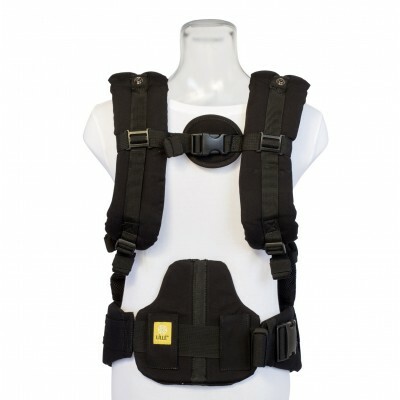 Parents call it “priceless”, “the best thing since sliced bread”, and many feel it is an essential upgrade to their baby carrier. 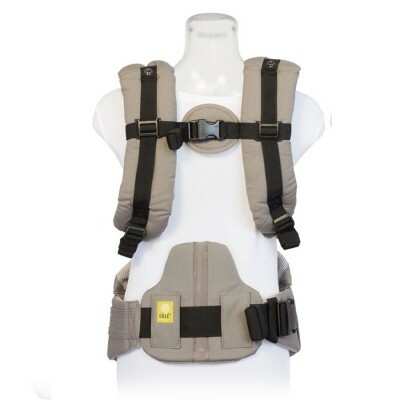 To install, simply slide onto your baby carrier's waistbelt. Available in grey or black cotton. Size: 8 by 8.2 inches (20 cm x 20.5 cm).